The Ellen DeGeneres Show Release Date - trailer, photo, video. 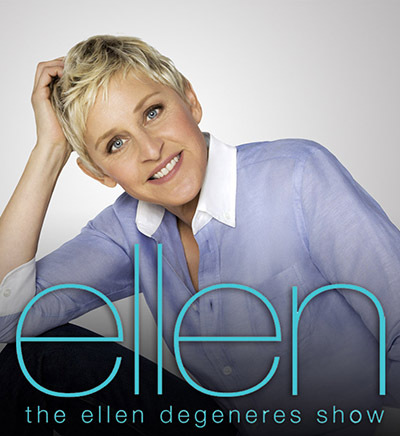 The Ellen DeGeneres Show (or simply “Ellen”) is an ever popular television talk created and hosted by DeGeneres, Ellen. For the first time, it was broadcasted on 8 of September 2003. The show has been broadcasted in several countries, including The USA, the UK, and Canada. During many seasons of the show, it has been visited by such a great number of celebrities that it is hard to mention all of them. The show has everything to attract the audience, including celebrity guests, musicians, comedians, etc. as well as interesting stories told by the guests of Ellen. Thanks to the interesting games, requiring the participation of the audience with awarded prizes, this TV show is favorable by many. During the episodes, the members of the audience have received prizes for about $1,000 each. The studio could not fit everybody because too many people wanted to attend it. Even non-celebrities were allowed to experience several minutes of fame, for instance, the owners of small business, children, and other notable not famous people. 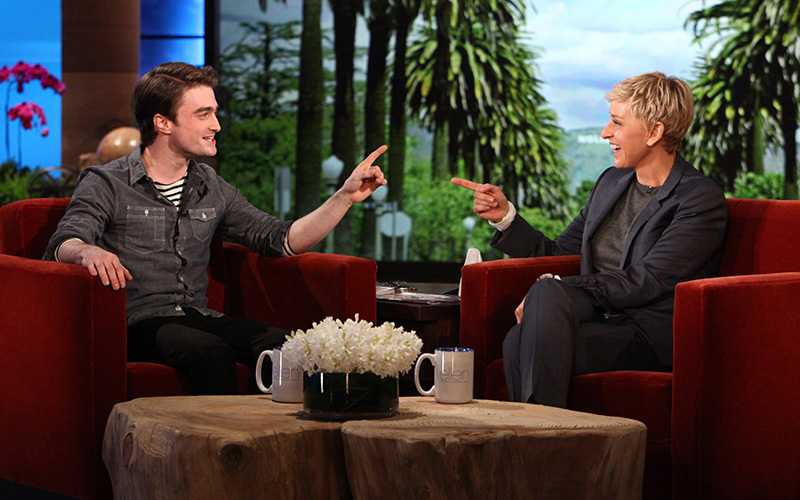 In the third season, Ellen tried to please fans allowing them to meet with celebrities that they admire of. 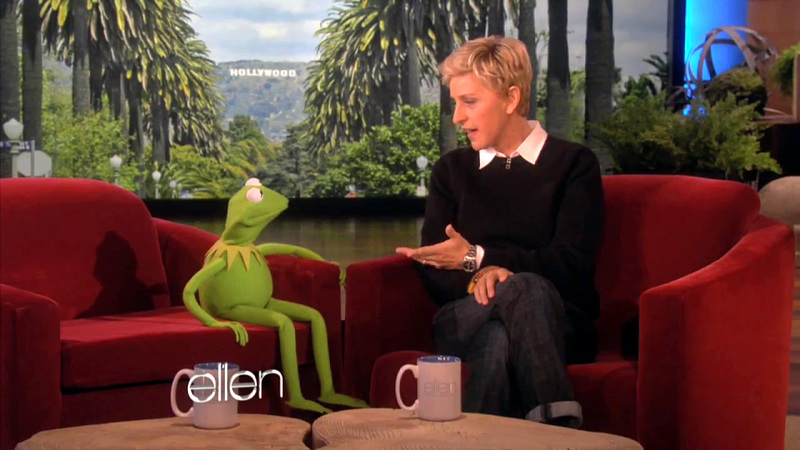 Depending on a particular episode, Ellen could use different entertaining methods, for instance, recurring sounds, gags, and other. DeGeneres could also scare people, play pranks, interact with the members of the crew, etc. Ellen often makes comments about certain videos, celebrities’ photos, advertisements, etc. Games that she plays with the audience include the interesting drawing games and finding objects in the studio. She also likes various charades as well as many other great entertainments. Ellen likes making jokes related to Finding Nemo — she wants that a sequel to be produced because she had a main part in the first cartoon. Actually, Ellen has already announced the production of the next cartoon names Finding Dory. The results of the show are about 3,900,000 viewers per episode (in average), which makes it an extremely popular daytime show. The Ellen’s show is the winner of thirty eight Emmy Awards as well as Ellen herself has also become the winner of the Emmy Award. The Ellen DeGeneres Show has also become the winner of several Emmys in different categories. The Genesis Award was won twice. Ellen has become the winner of the People's Choice Award fourteen times.